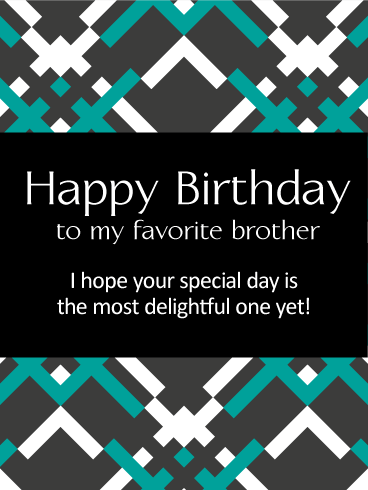 Only the best for brothers. 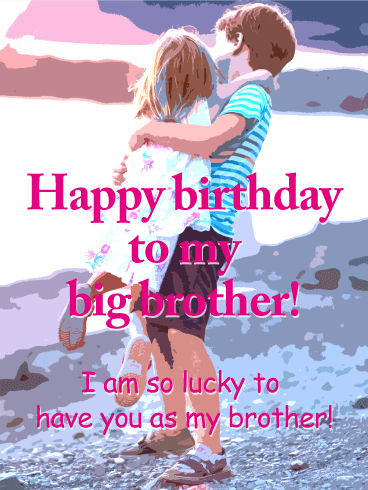 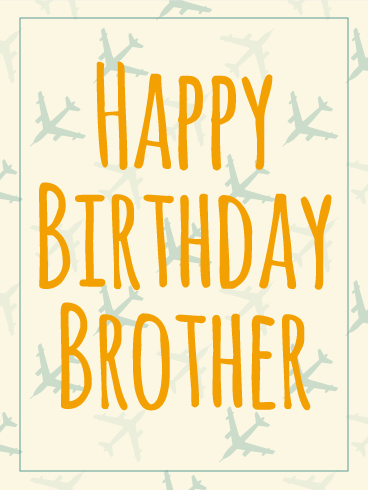 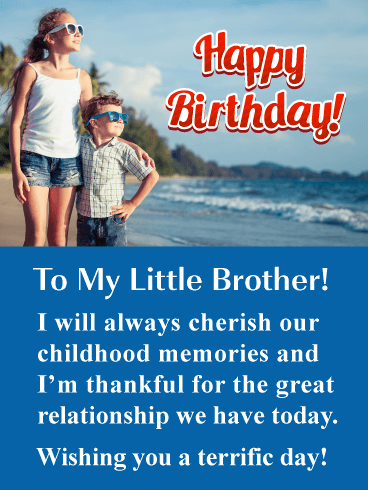 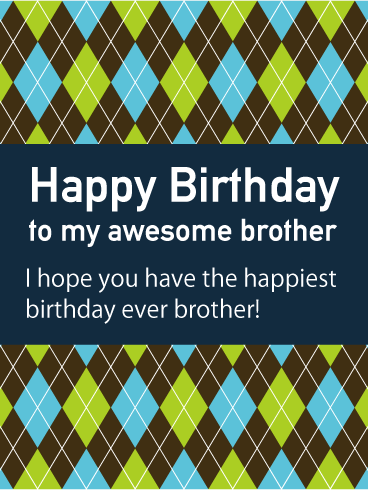 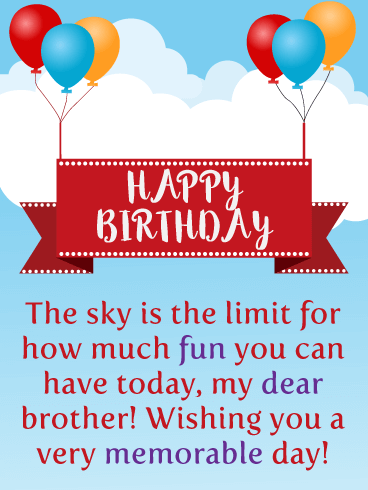 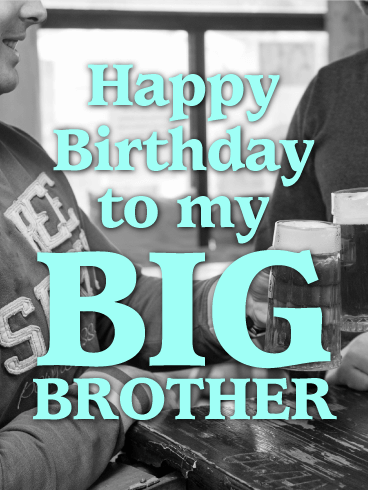 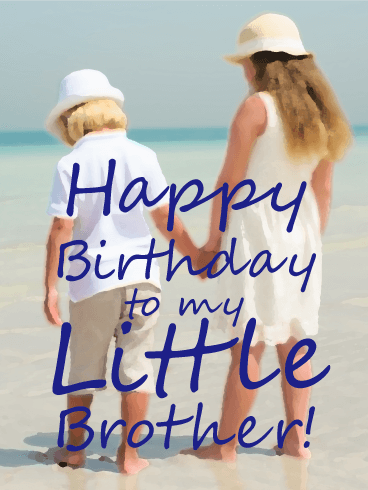 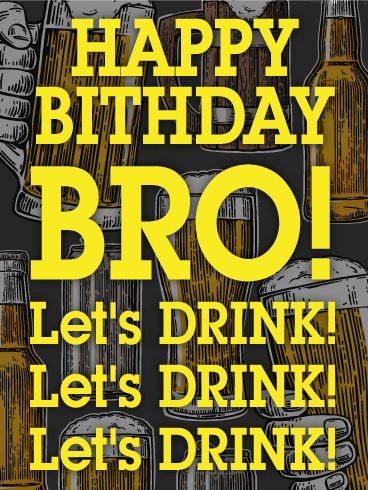 Send your brother this sleek and modern birthday card to wish him a happy day. 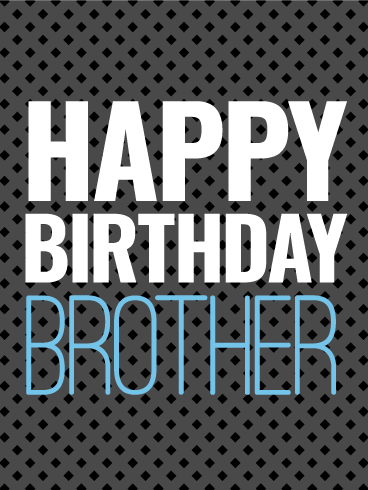 Black and white are a perfect pair for a minimalist birthday card that makes a bold statement. 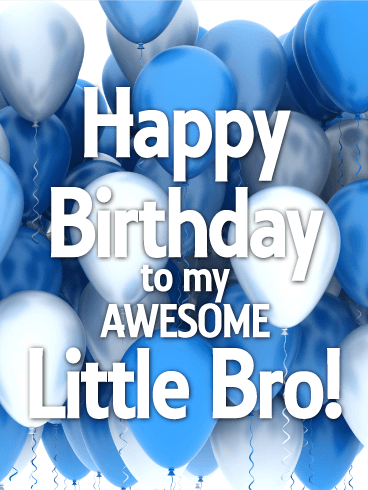 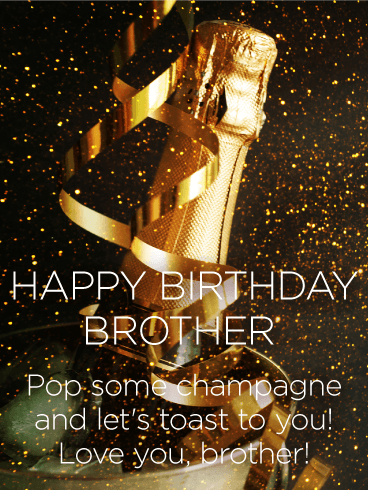 Celebrate your classy and sharp brother with a birthday greeting he'll definitely appreciate. 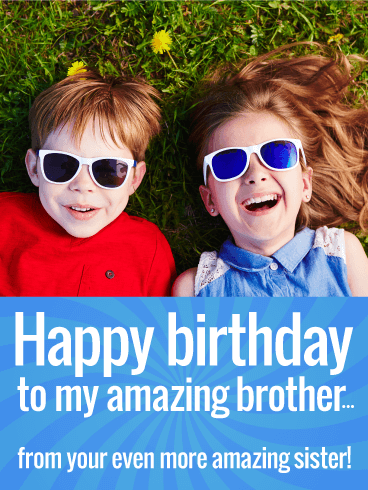 Fast and easy to send, make it the best birthday yet with one of our stylish birthday greeting cards.